This facial treatment lotion helps to correct and help prevent future blemishes, while reducing the appearance of dullness and rough texture. 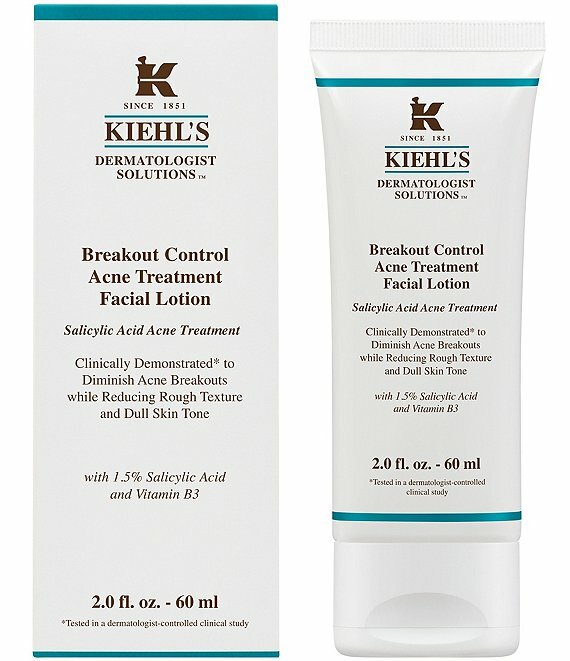 Formulated with acne-clearing Salicylic Acid and Pine Bark Extract, this facial treatment lotion calms and soothes inflamed skin while diminishing visible redness and evening skin tone for a clear complexion. Over time, skin appears healthy and youthfully refined. Adults with cyclical acne that comes and goes who want targeted products that can easily integrate into their pre-existing routine. Apply liberally to clean, dry skin, avoiding the immediate eye area. Reduce number of applications if dryness or peeling occurs.